The South West Shooting School is a Clay Pigeon Shooting Association (CPSA) Premier Ground open to everyone, whatever their age or ability. 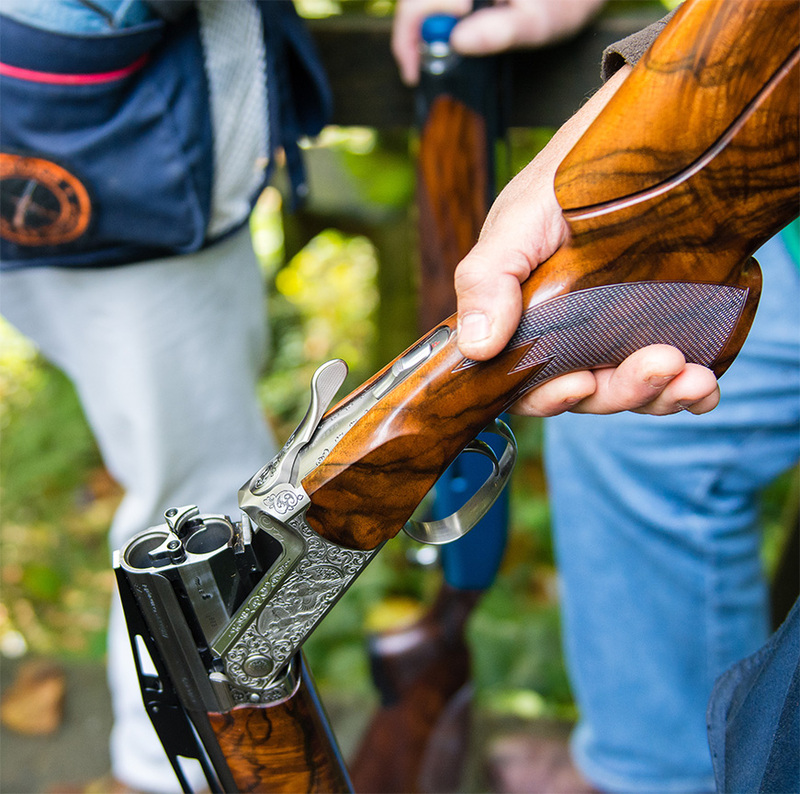 As well as providing clay shooting in Devon with recreational shooting for individuals and groups, the School hosts Devon Selection Shoots, Devon Competitions and the Devon Championship. We also run open competitions every other month, which all clay shooters can enter: they are great fun and prizes are given for the top three scores. 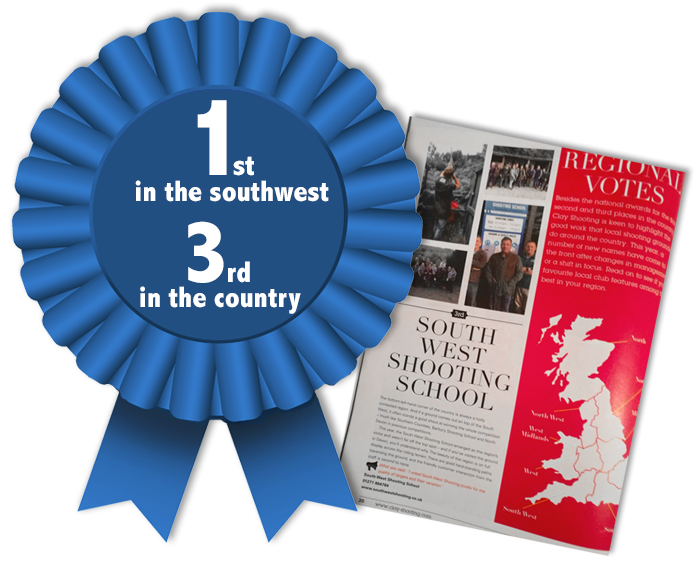 From raw beginners to competitors wanting professional coaching, the South West Shooting School can accommodate your needs. 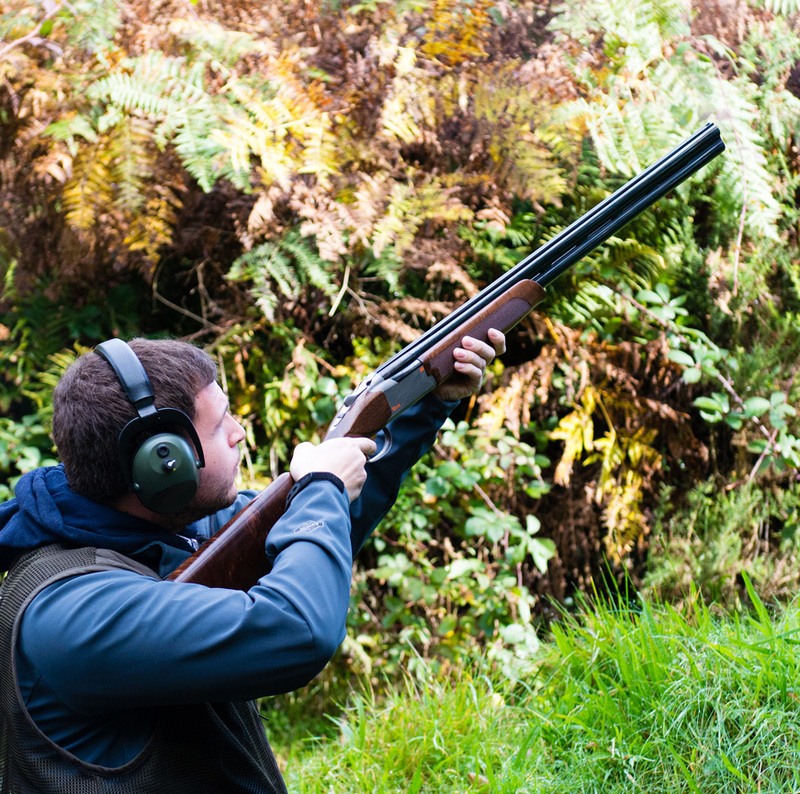 Clay pigeon shooting is a fun, exciting pastime that can be enjoyed by anyone, not just experienced or professional shooters. 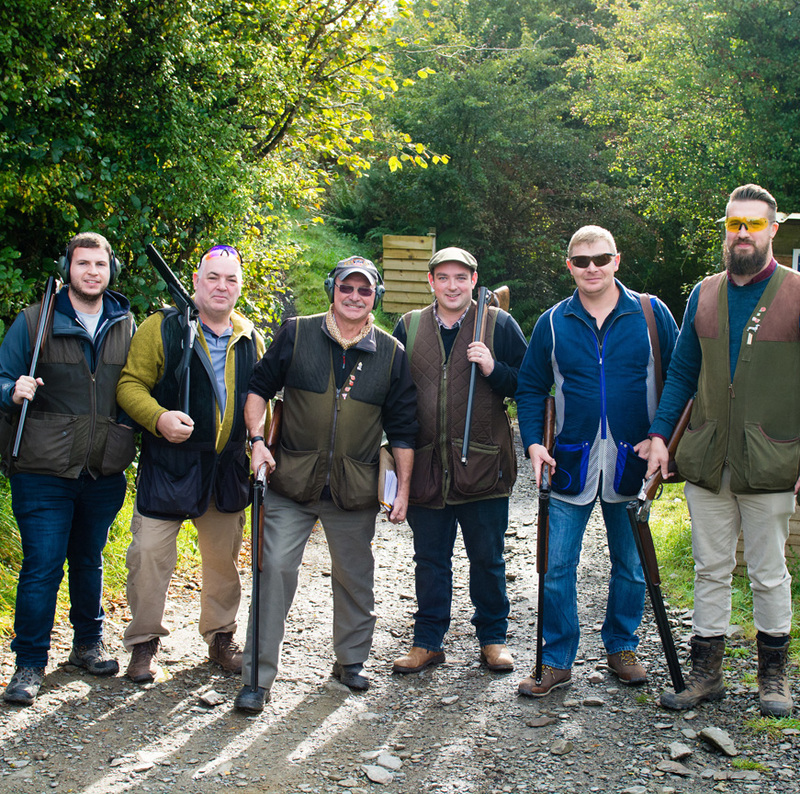 Families on holiday who want to have a go, stag and hen parties, company outings – all are welcome at the South West Shooting School. Safety is paramount to us: our instructors are CPSA trained and qualified, and hold gun-handling CPSA safety certificates. The ground is well signposted to ensure that everyone knows where to go and what protection is required. Experienced shooters will find a safe environment, and beginners can be assured of full instruction in the proper handling and safe use of the gun and necessary health and safety procedures. The School has its own guns for use if needed, with gun types to suit all ages and abilities. Essential safety and protective equipment can be provided. The School is situated in an idyllic, secluded Devon valley a short distance from Ilfracombe, and offers an unsurpassed shooting experience. Shooting stands are out of the wind, facing down-sun, and traps feature high-driven and cross-driven ‘birds’, allowing an unparalleled combination of shooting patterns. Any questions? Please get in touch – we’d love to hear from you!